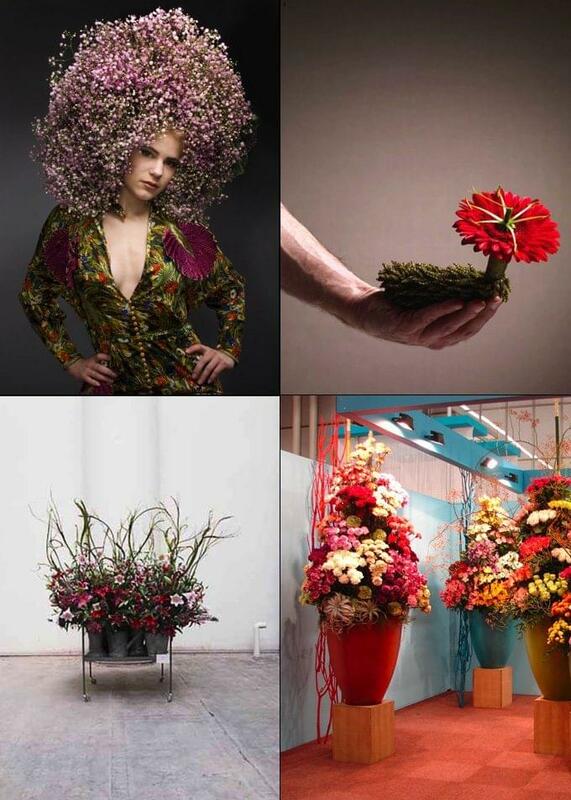 Floral designers are just floral designers but Andreas Verheijen is a "flower engineer". The strange title may sound like a bit of bad PR until you see his work. It’s startling, it stops you in your tracks. Are they real? How did he do it? Wow. He sculpts a plant display the way a sculptor would handle marble or wood or clay. He reveals the sculptural beauty of a branch of a palm. He creates a hair piece of feathers and moss. He carves a gourd into sensual art. He makes color pop in ways that look unnatural, yet the pieces are real. Events, shows, displays, massive theatrical floral extravaganzas. 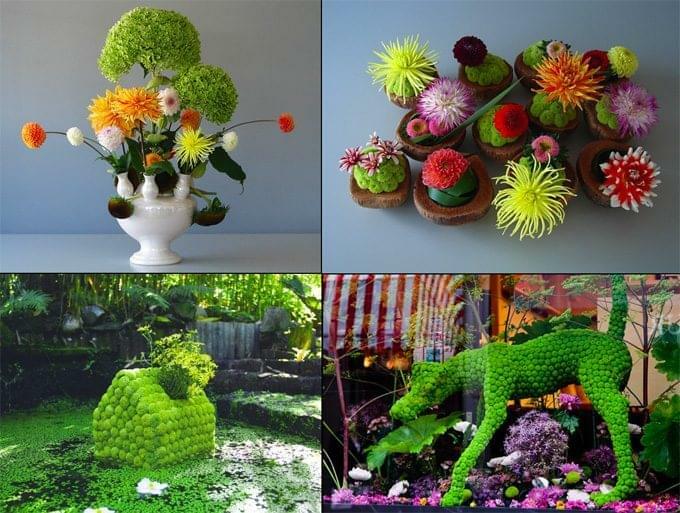 We never knew you could do all this with flowers. 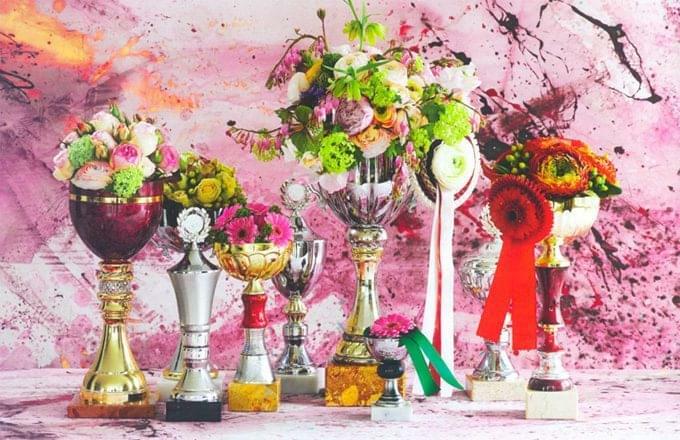 The master florist was born in the Dutch dahlia town of Zundert, spent 15 years in charge of sales at Harrods floral department in London and now works as a freelancer in Europe. – Tuija Seipell.